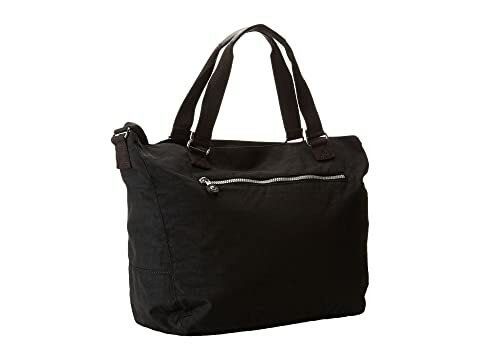 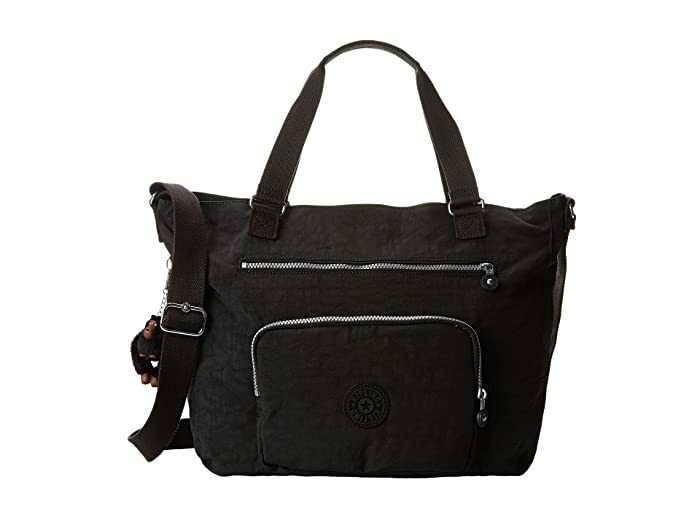 You'll have the perfect combination of style and efficiency with the Kipling® Maxwell Tote. 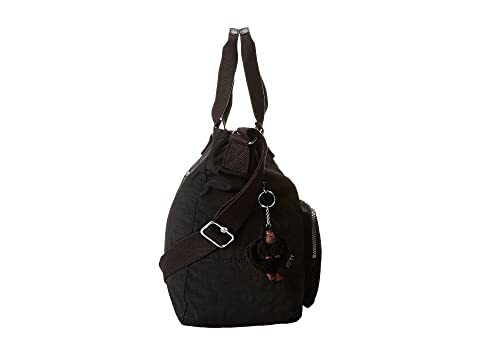 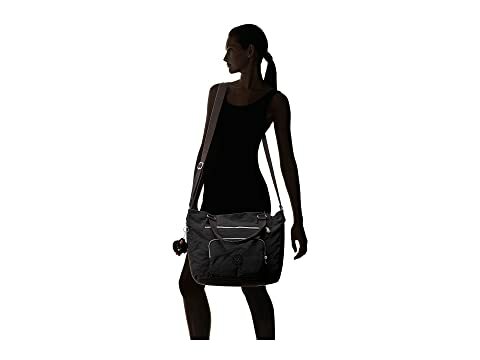 Versatile carry options allow you to wear the bag over your shoulder using the adjustable shoulder strap or by hand using the double carry handles. 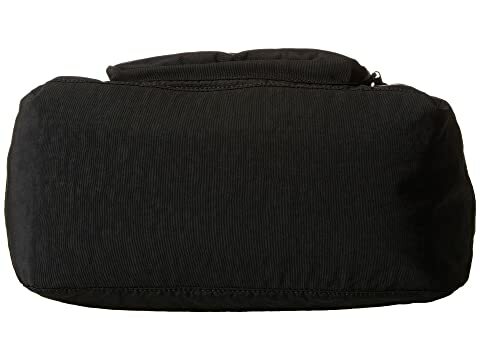 Two front and one back zipped pockets, perfect for small items such as your ID, loose change, keys or parking voucher. 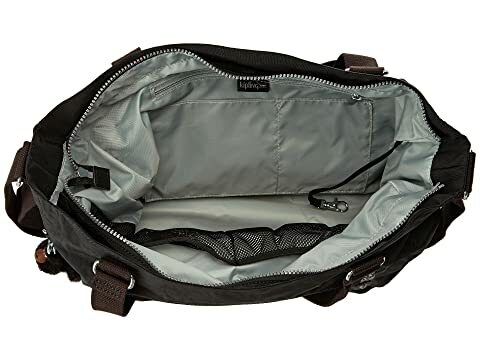 Main zipped compartment features zipped pocket on the wall, a cell phone pouch, and a key fob.